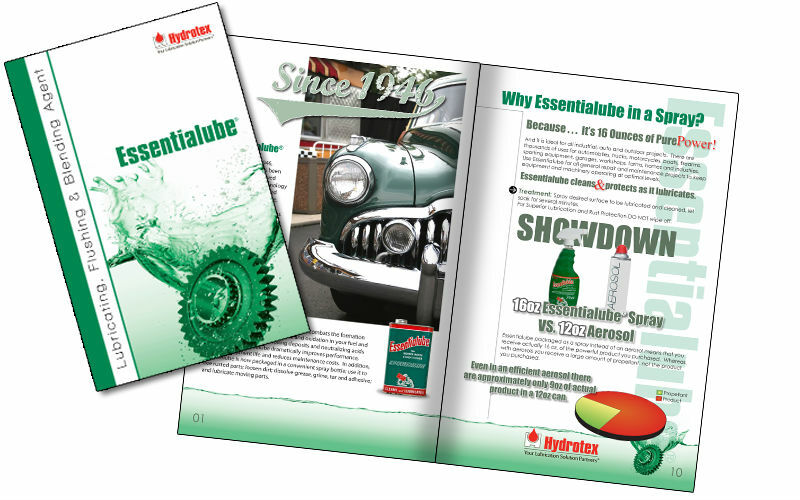 Essentialube was first introduced in 1946 and has been continually improved with the latest technology to become recognized worldwide as a unique, multi-functional performance product. 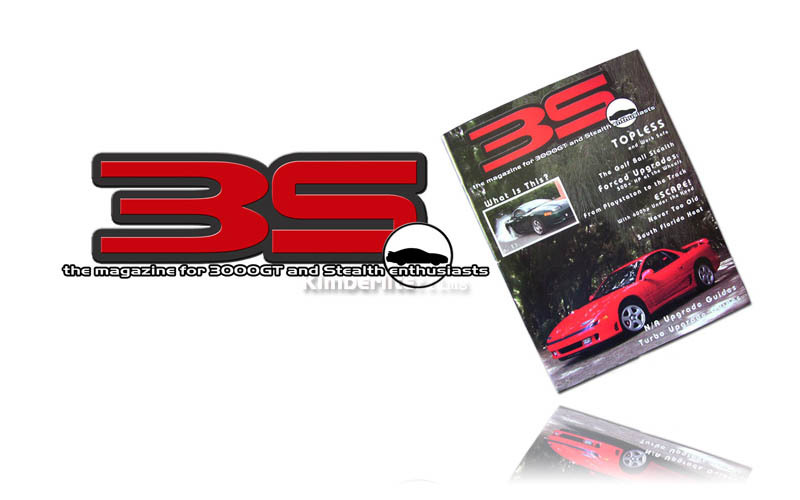 3S Magazine was a one off publication made for the Mitsubishi 3000GT and Dodge Stealth platform. 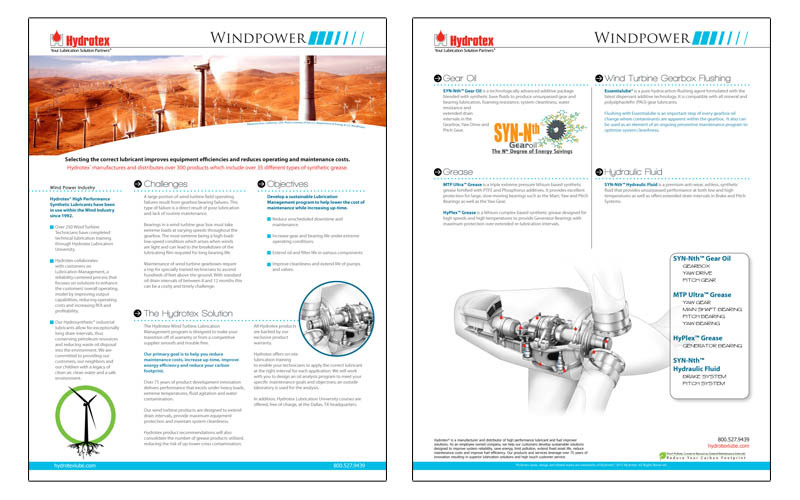 Hydrotex High Performance Synthetic Lubricants have been in use within the Wind Industry since 1992. 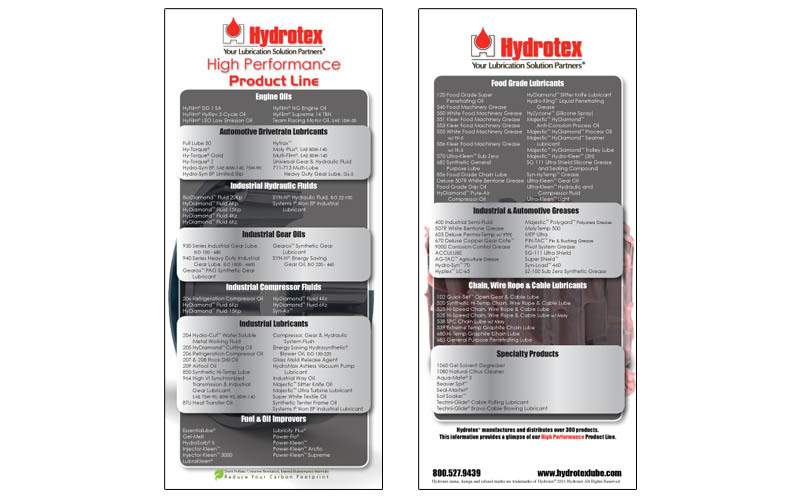 Hydrotex is Proud to be a Participating Member and Sponsor of NAPT and NAPT’s Americas Best Competition. 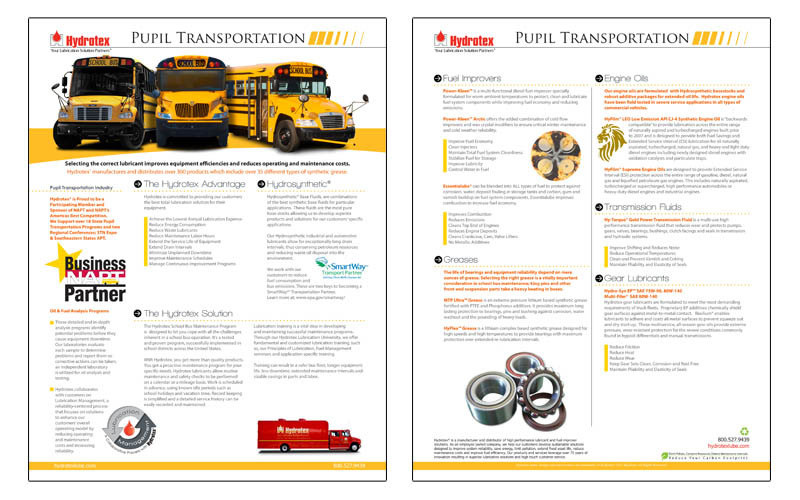 Hydrotex Supports over 18 State Pupil Transportation Programs and two Regional Conferences; STN Expo & Southeastern States APT. In 2008, 2009, and 2010 I produced a small run of calenders for the Texas Mitsubishi 3000GT and Dodge Stealth platform. 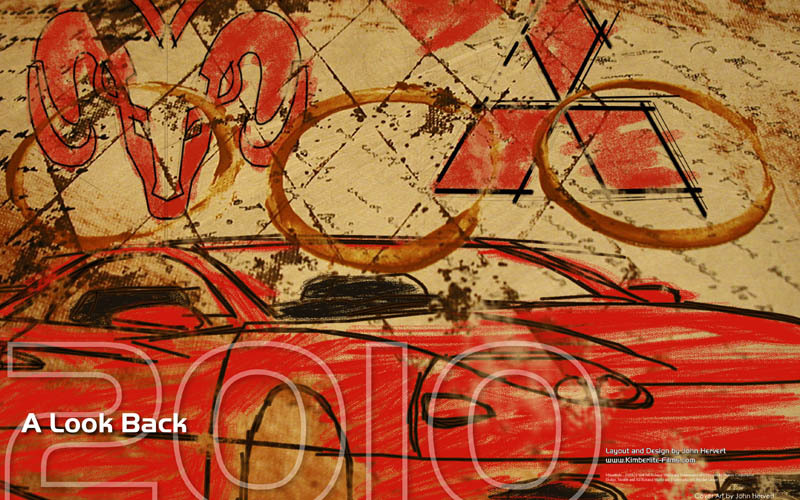 In 2010 the theme was built around lookign back at history of the car. Lubrication training is a vital step in developing and maintaining successful maintenance programs. 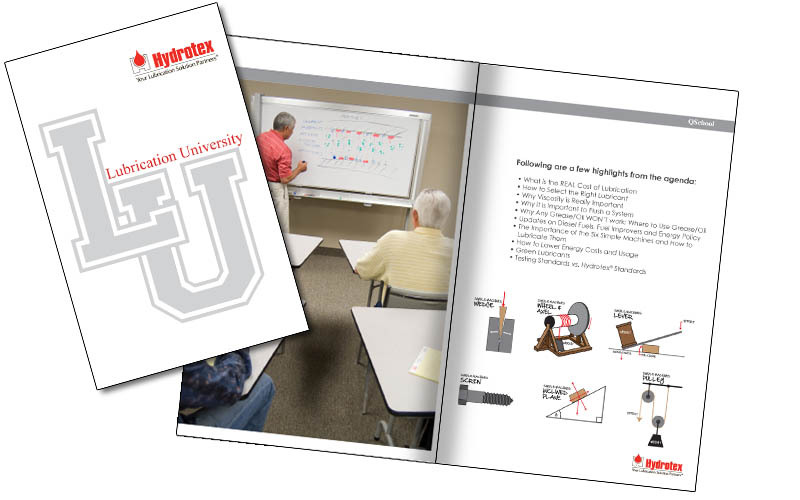 Hydrotex Lubrication University offers fundamental and customized lubrication training.